Knock, knock. Who’s there? Oh, hey. It’s you again. I see that you are still dreaming of your earlier trip so I won’t wake you up. Allow me to continue your dream. As you have discovered the magic beauty of Zadar, it is time to extend that feeling. You search for more, I give more. I am sure that you have already heard about Zadar’s famous island Dugi Otok. However, what you may not know is the secret I am about to tell you. This island has its hidden treasure, unbelievably beautiful beach Sakarun. So take your towel and let’s take a boat tour to this beautiful blue oasis. 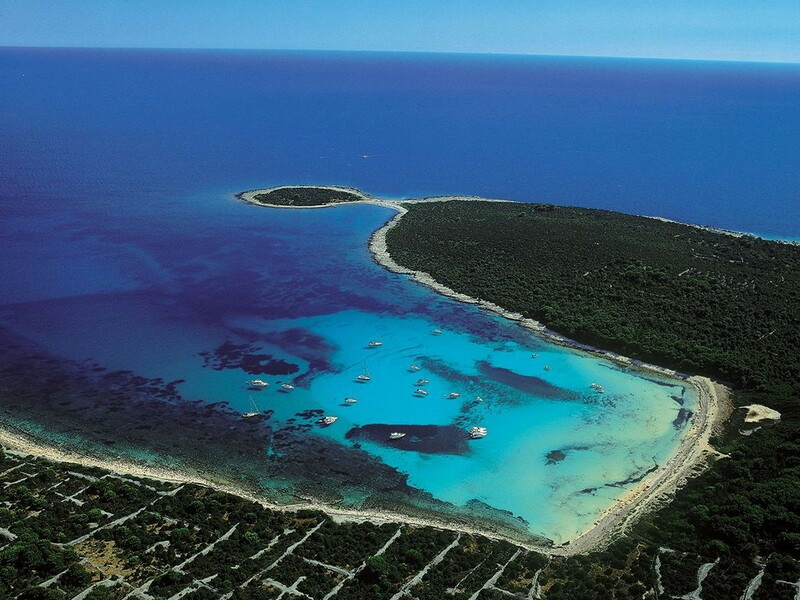 Sakarun is situated on the northwest coast of Dugi Otok. 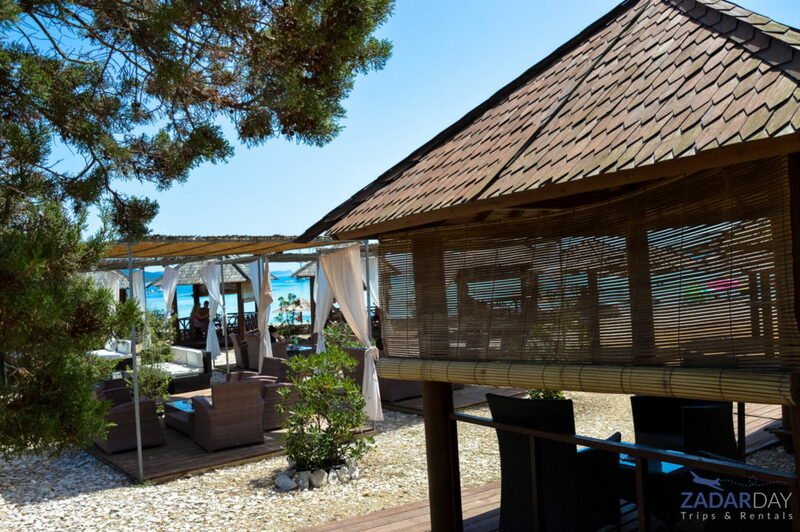 It is one of the most visited beaches in Croatia. Moreover, many people like to refer to it as the Croatian Caribbean. 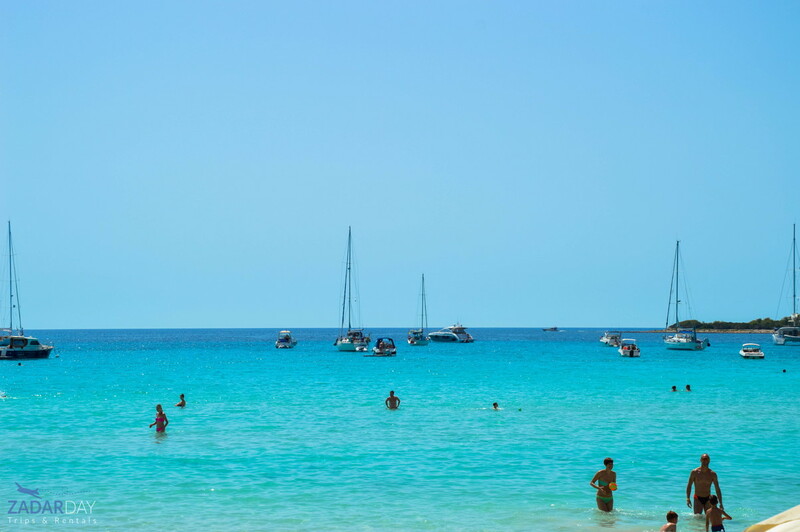 The only way to come to this stunning beach is by taking a boat which regularly sails in this direction. 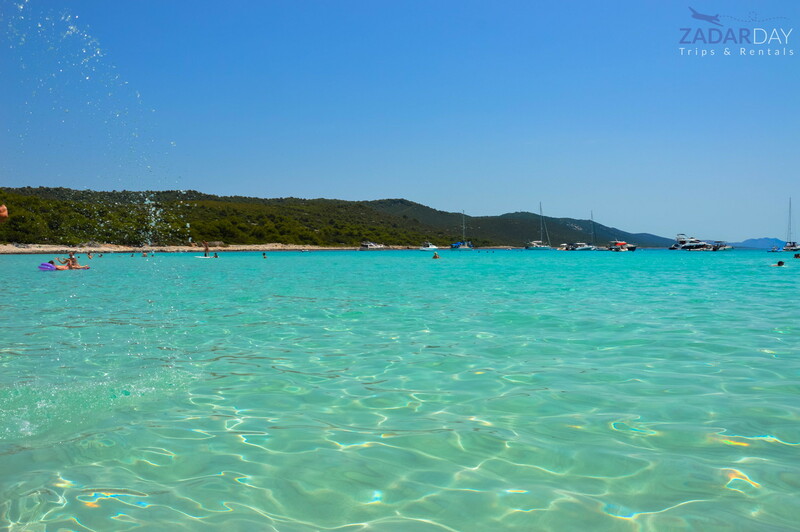 Its marvelous sandy beach stretches per 800 metres. When you look at it, it seems like there is no end. From your first step at this beach, you will be amazed how something so stunning is completely nature’s product. Follow the sound of the sea as you will slowly walk through and investigate this little piece of heaven. Dance in the rhythm of waves’ motion and give your feet a well-deserved massage by walking on lightly heated sand. Let your whole body be overtaken by the peaceful atmosphere this oasis secures. Then, take a deep breath and give your eyes an incredible treatment by looking at the crystal blue water. Its astonishing and clear sea will make you feel like you are in the fifth dimension were the real world does not exist. All your worries will be gone and your thoughts will follow the rhythm of the sea. You will get lost in this world of incredible dreams whose beauty does not have limits. Step further into the sea. See what it feels like to be in a real aquarium. Swim and dive with small fishes. Play games, drink, dance. Lose yourself a bit as you will not be able to attend this kind of heaven every day. Make your memories last. Take photos. Find inspiration for something new. Let this beach be the source of your further trip or work. Well, if this does not sound good let me try better. I assume one more thing that definitely occupies your mind right now. It’s food, of course. You are not sure where to eat there. Well, you don’t have to worry. It’s something that won’t pass me or you by. As you come to the island you have few markets where you can buy something to eat but as you know I’m not that simple. When I travel I like to unite with the place I’m visiting. So my dear friends, for a complete experience of this oasis I recommend taking your own food and preparing it on the beach or taking a freshly-made portable lunch prepared on our boat tour to Sakarun beach from Vir. It will definitely improve your experience of this trip and you will feel glad to absorb the environment around you. I believe that you are already fed up with my silly talk and I would like to say it is all from me, but it is not. I still have few things to tell you about Sakarun to make your trip complete perfection. So, listen carefully. If you feel adventurous, Sakarun beach can serve as an excellent outdoor accommodation. Bring your tents, sun creams, food and let the nature sing its most beautiful lullaby while you’re falling into deep sleep. I assure you that even when you wake up, you will still think that you are dreaming. So treat yourself and get some beauty sleep. For the end of this fairy tale, I have left magnificent lighthouse Veli Rat. It is situated near Sakarun beach and you can get there by bus. It was built in the 19th century and it owes its recognition to yellow façade which is according to old legend made of 100000 egg yolks. It gives its visitors an incredible view of the island. Sometimes it also serves as a wedding chapel. Take your better half and give them the day to remember. On the other hand, this lighthouse can also be used as an accommodation. If you need to regain your energy this might be the perfect place to spend the night in. Inhale the fresh air of the summer and have the perfect ending to your trip. Apparently, that would be all folks. No more talking for me. Sorry if I was too dramatic but you know how it goes. The more I talk, the more I earn. All jokes aside now. It’s time for me to grab a cocktail and lay down on the beach. I will save few places next to me, so hurry up and see you soon. One casual tip, don’t forget to bring your cameras. You want your friends to envy you. Aloha!